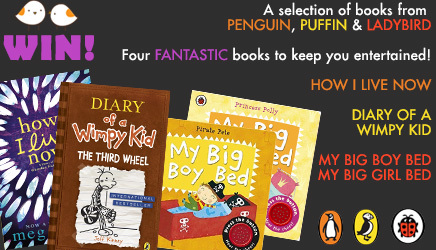 Our friends at Penguin, Puffin and Ladybird have given us three fabulous books to give away this week – Pirate Pete’s Potty and Princess Polly’s Potty, How I Now Live by Meg Rosoff and Wimpy Kid Third Wheel by Jeff Kinney and have compiled a wonderful selection of fun facts and Did You Know..? about the books, their characters and their authors. 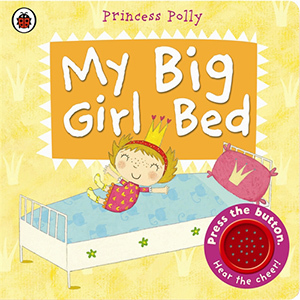 Best-selling Pirate Pete and Princess Polly’s Potty books have sold over 200,000 copies combined so far! 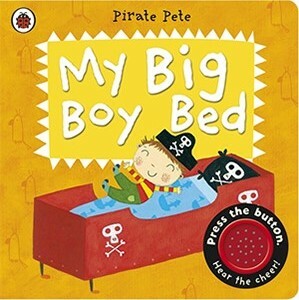 Chris Evans once gave Pirate Pete’s Potty a rave review on his BBC Radio 2 show, giving it a big thumbs up for helping potty train his son. 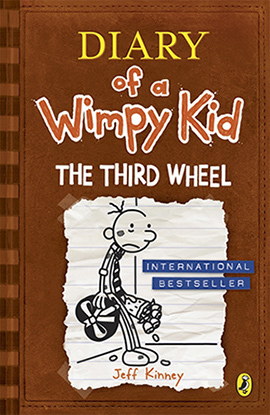 Diary of a Wimpy Kid was originally written for adults (not kids)! Wimpy Kid books have been sold in 44 countries in 42 languages! Jeff Kinney has been named one of Time magazine’s most influential people in the world. In 2013 Blue Peter viewers voted Diary of a Wimpy Kid as book of the decade, beating Harry Potter! 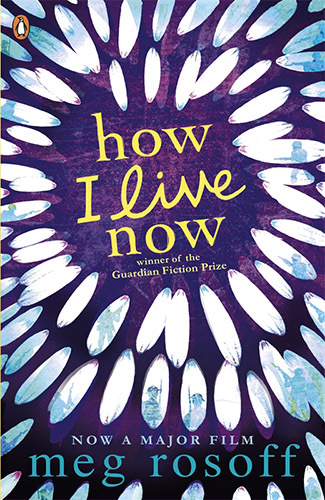 Fancy winning all four of these fabulous books? Pop over to our Twitter page and retweet our Competition tweet to enter!